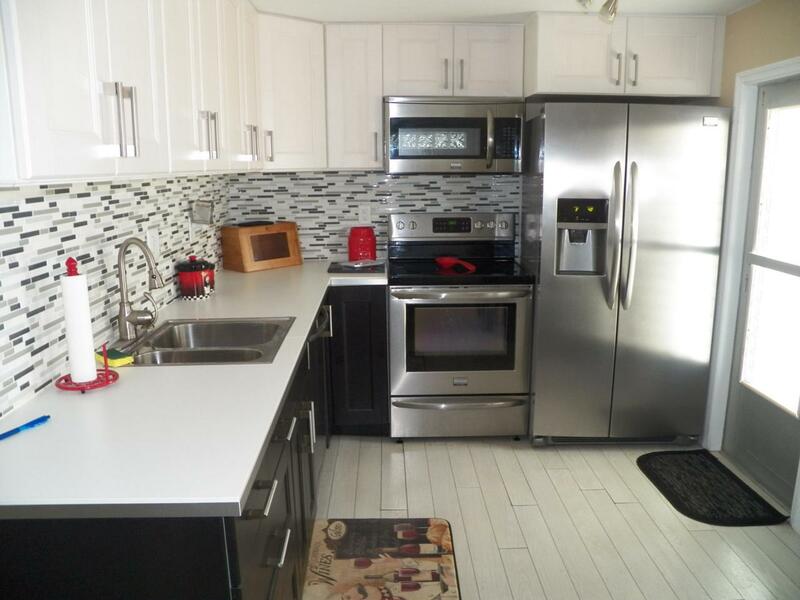 Totally remodeled 2 bedroom / 2 bath home in Hidden Harbor. 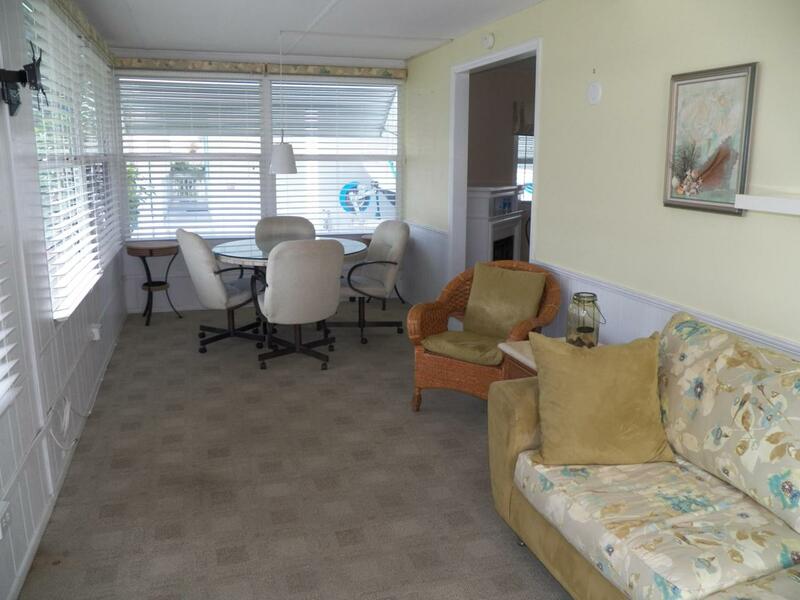 Waterfront condominium mobile home community situated on the Manatee Pocket in Stuart. Boats allowed up to 40 feet very reasonable dockage fees. Boating with no bridges to inlet. Fully furnished and ready for a new owner. Public water and Sewer. New duct work. Updated a/c system. 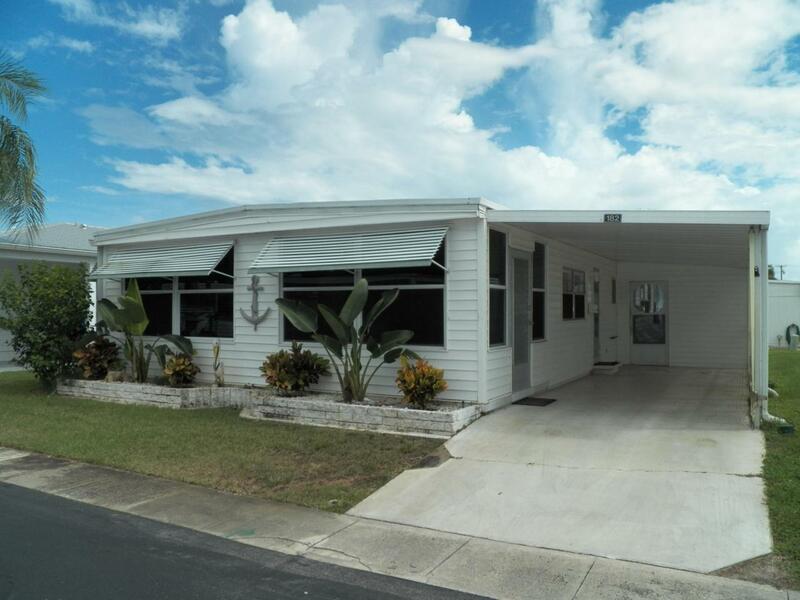 Vinyl siding covered car port plus air conditioned laundry / workshop that is attached to the home & carport. 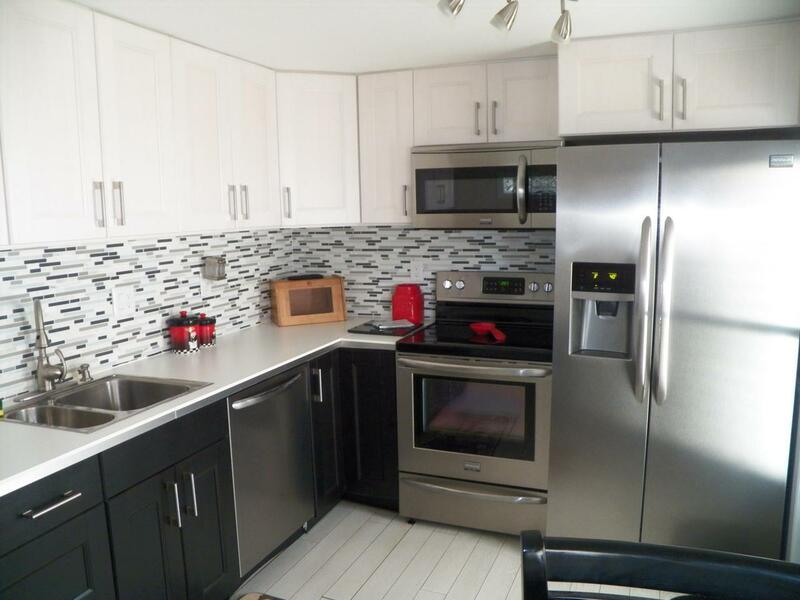 Updated kitchen newer appliances, glass backsplash. Huge enclosed porch. Close to restaurants, shopping, downtown Port Salerno. Very active 55+ community.